It’s the ultimate gaming face-off. 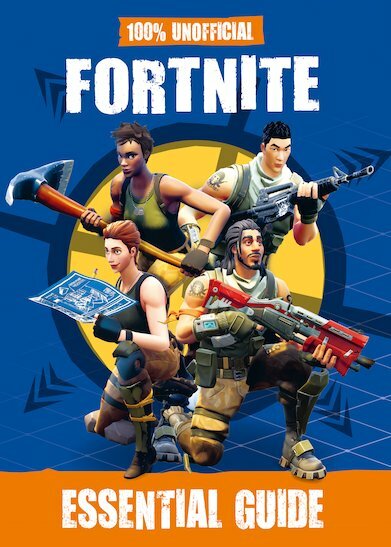 Fortnite Battle Royale. A hundred players. No surrender. No limits. This is no place for noobs. It’s a place for diehard seasoned gamers. So what should you do if you actually are (whisper it) new? Or – even worse – playing and getting shot down? It’s time to take back your power. And here’s the place to do it. A bumper guide bursting with survival tips, battle tactics, combat moves and other stuff to give your gameplay the edge. Let’s make this perfectly clear: it’s a battle for survival. There are no runners-up. The last one standing wins. So be that person.